Andrea maintains that the most important aspect of a conservation campaign is education. Through the Marine Megafauna Foundation, she places a strong emphasis on education at local, domestic and international levels. 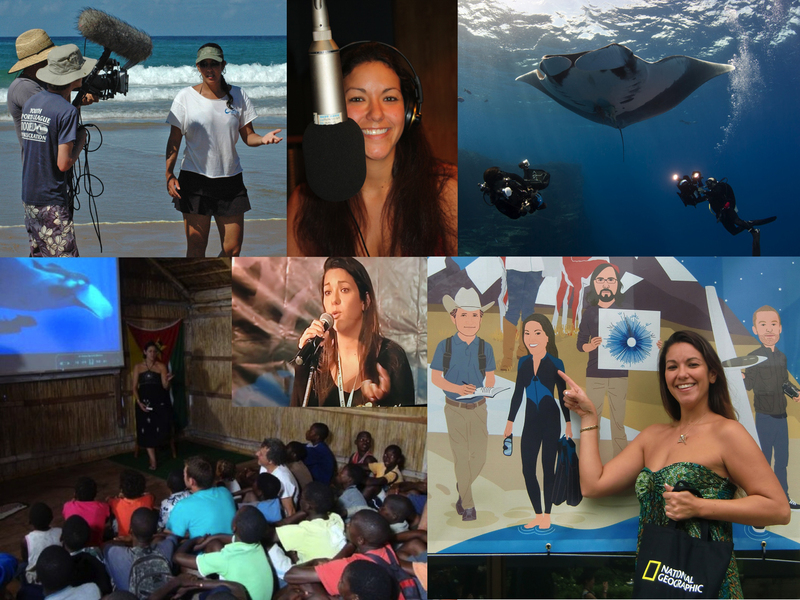 Each year, she and her team give hundreds of talks to tourists, dive professionals, school children, teachers, university students and government officials in countries like Mozambique, Ecuador, Thailand, Indonesia, and the United States. To reach the masses she constantly contributes to popular articles, books, magazines, blogs, news features and international documentaries. Her tireless outreach work has improved awareness in many communities around the world. 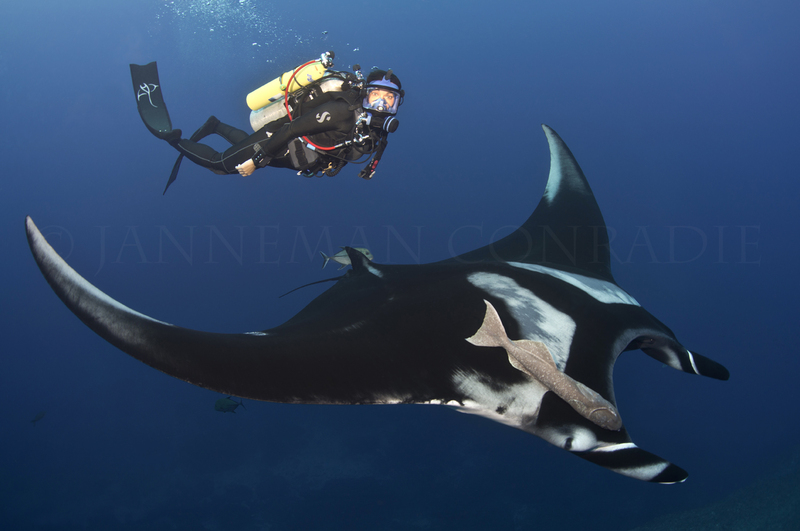 Drawing attention to the plight of manta rays is at the forefront of her agenda and the work that she has done to champion their protection has provided the catalyst for many global conservation initiatives. Andrea’s passion for the sea is contagious and she adamantly believes in the power of personal testimony. A powerful speaker, Andrea motivates through regular public engagements and inspires with sensational natural world documentaries. Many of Andrea’s long-term goals revolve around uniting scientists with the pubic to propel research efforts to a new level. Convinced there is an impending need for creative multi-faced solutions to wildlife issues, she partners globally with other like-minded individuals and organizations to develop new initiatives that unite different demographic groups. WildMe’s wildbooks which allow ‘citizen scientists’ to contribute to global scientific databases will facilitate global studies on threatened species like whale sharks and manta rays for the first time. By opening these traditionally specialist fields, and making them more accessible and appealing to the public, these initiatives stand not only to educate a broad audience but they also have the added benefit of accessing untapped data sources and harnessing near-unlimited volunteer manpower. Join the ‘Manta Matcher’ network and become part of Andrea’s Manta Army!